Dedicated to Rabbi Barry Marcus, Karen Pollock MBE and the work of the Holocaust Educational Trust. Thank you for helping fight antisemitism, racism and prejudice in our society today. The greatness of the Jewish community in Spain (which translates as “Sefarad” in Hebrew) during the Golden Age of the Jews in Spain is reflected in the lives of a number of great people. In general, history is really extended biography. It is a narrative of the lives and events of people and often, by knowing the biography of certain individuals, we are able to glimpse the society and times that they lived in, and gain a more complete understanding of the historic process that they helped further. In this vein, let us discuss one of the greatest Jews who lived during the Golden Age of Spain: Rabbi Judah HaLevi (1075–1141). We do not have a detailed biography of his life, but we know that, as a very young man, he studied in the academy of the Rabbi Isaac Alfasi (the Rif ) with Rabbi Joseph ibn Migash. We also know that he was a physician and that Jews were already famous in Spain for medicine. His entire life he longed to live in the Land of Israel and when he was in his sixties, he finally embarked upon that fateful journey. Travel back then, of course, was not like today and it took many weeks during which he made many stops. He went to Egypt, Damascus, and various Jewish communities throughout the Middle East until he arrived in the Land of Israel. 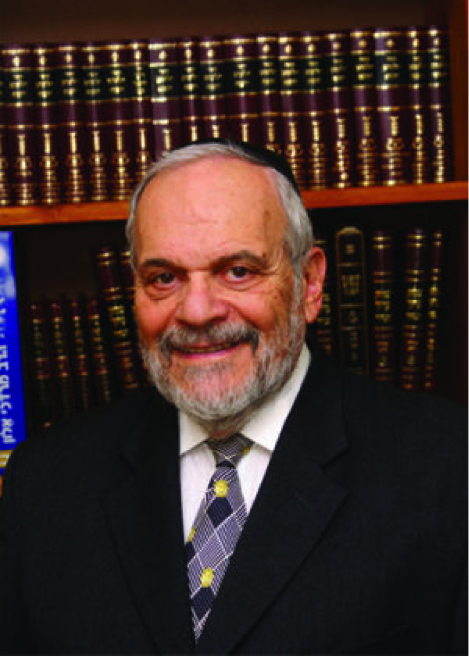 Rabbi Berel Wein, the founder and director of the Destiny Foundation since 1996, has, for over 25 years, been identified with the popularization of Jewish history through his more than 1,000 lectures heard world-wide on CD and now as downloadable MP3s, his 15 books, history courses, educational tours and, most recently, dramatic and documentary films. 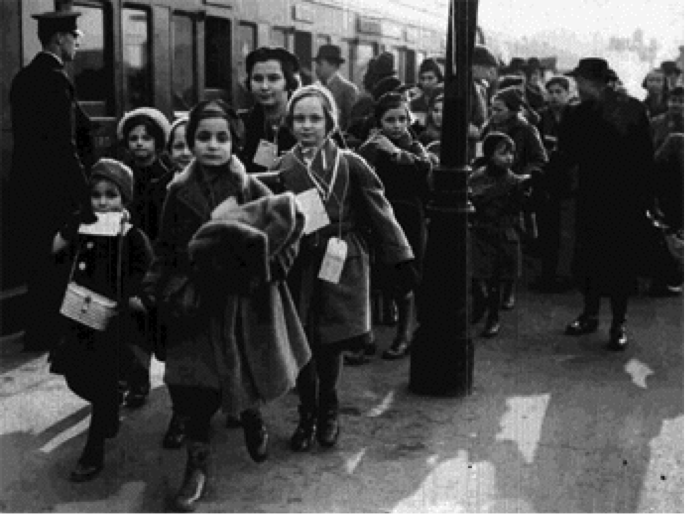 First Kindertransport arrives in Great Britain. The Kindertransport (German for children transport) is a rescue mission that took place during the nine months prior to the outbreak of the Second World War. The United Kingdom took in nearly 10,000 predominantly Jewish children from Germany, Austria, Czechoslovakia, Poland, and the Free City of Danzig. The children were placed in British foster homes, hostels, schools and farms. Often they were the only members of their families who survived the Holocaust. 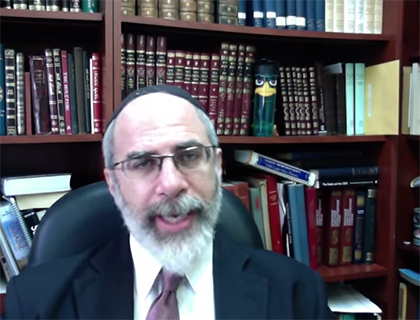 Dr Henry Abramson gives a brief explanation of Spanish Jewry prior to the inquisition.